The TTC subway is seen in this file photo. TORONTO -- The Ontario government is moving ahead with a plan to take over Toronto's subway system, appointing a special adviser to help develop the best approach for the move. Michael Lindsay, who has worked on several public infrastructure projects, will work with an advisory panel of up to three experts to craft recommendations on the building and maintenance of new and existing subway lines, the province said. 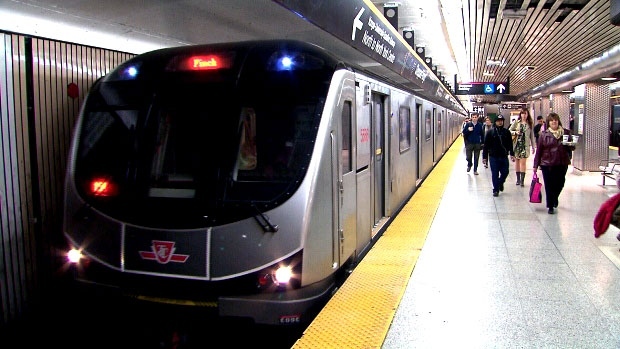 "An upload of the subway would help the province to implement a more efficient regional transit system, reduce costs and build transit faster," the Progressive Conservative government said in a statement on Friday. "It could also allow the province to fund and deliver additional transit projects sooner." Lindsay will not be paid for his role as special adviser, the province said. 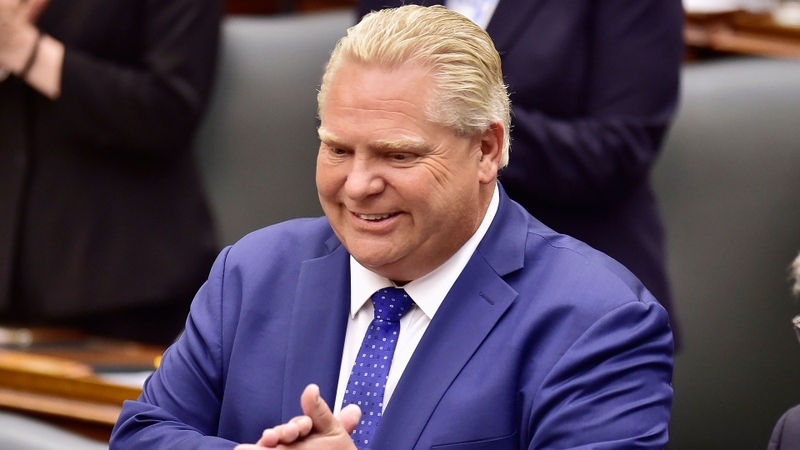 Premier Doug Ford, who promised during the spring election campaign to create a regional transportation system, has said uploading Toronto's subway system to the province would benefit the city. 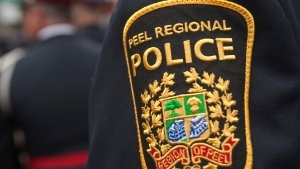 His Progressive Conservative platform also promised to allow the city to operate the subway system and keep the revenue it generates. Toronto Mayor John Tory said the city needs to be consulted and involved in the plan to control the Toronto Transit Commission. "We need to get transit built, and we need to do it faster," Tory said in a statement. "I've spent the last four years working with the provincial and federal governments to get this done and I am determined to keep doing that because that is the only way we will keep building transit." Tory has previously said the provincial government can't create a subway plan unilaterally, like it did in announcing it would slash city council by nearly half. Ford has said the TTC has done well in operating the system, but he believes others can build subways more efficiently. NDP transit critic Jessica Bell predicted the result will be higher costs and worse service for TTC riders. "Doug Ford is plowing ahead with his plan to break up the TTC and take over Toronto's subway system, which is the first step towards cutting and privatizing transit," Bell said Friday in a statement. The president of Amalgamated Transit Union Local 113, which represents TTC workers, called on Toronto residents to stand together to protect the public transit system. "To improve the TTC, the government should fund it properly -- not break it apart," Frank Grimaldi said. "A divided system raises issues of accountability and integration while taking the first step in a slippery slope towards privatization, delays and fare hikes."